In the last few years, the love for food in the city has escalated to a whole new level. 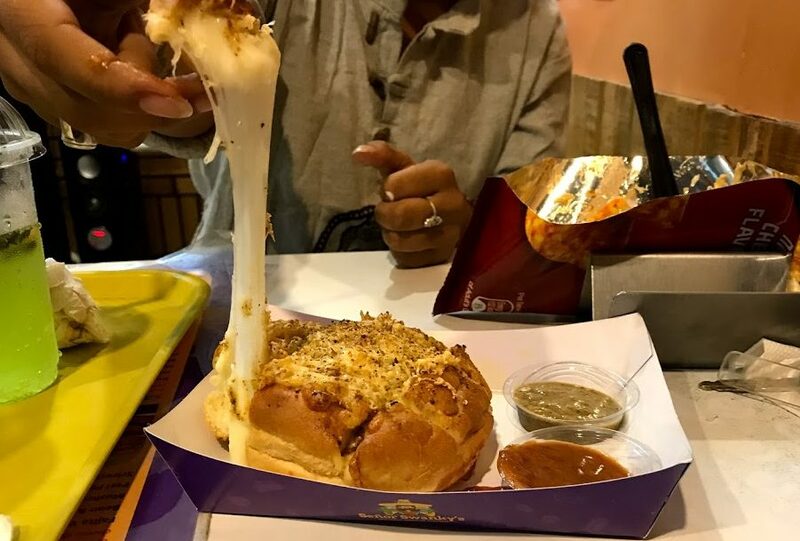 One can find a foodie in every hook and corner of the city and to fulfill the hunger pangs of these foodies, every now and then some lip-smacking food items get introduced through various outlets in the city. While some are not able to allure much food lovers, some become an instant hit. If you have been noticing the UIT circle from last few months in the evening, it is generally very crowded. All the credit goes to this delectable food item. 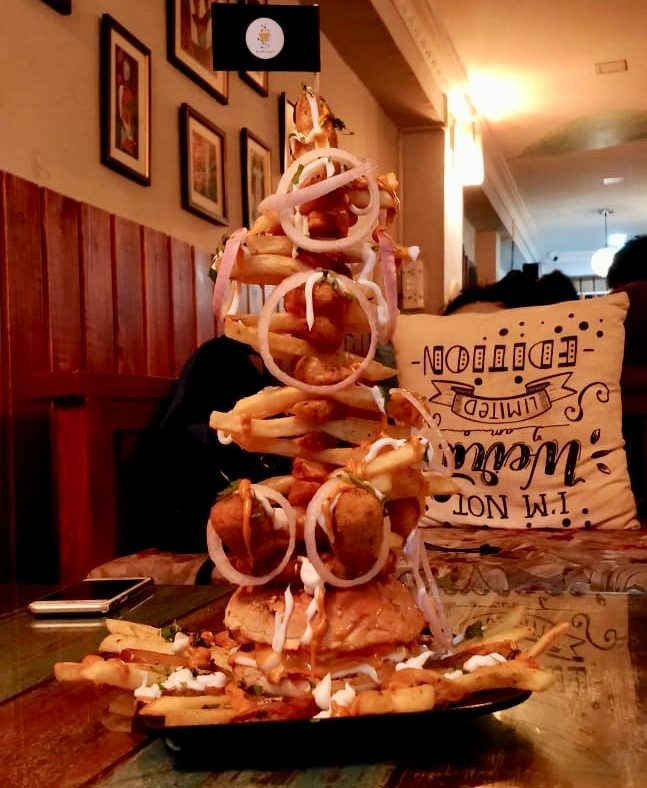 Potato tornado, twisted potato, potato twister, potato swirls, call what you may, the taste will surely stay in your mouth for quite a long time. These come in different flavors such as peri peri, lime pepper, spicy mint, garlic potato and a lot more. What’s unique and new about French fries? After all, it can be found in almost every other café of Udaipur. But one thing that separates these fries from others is the way it is prepared and presented. 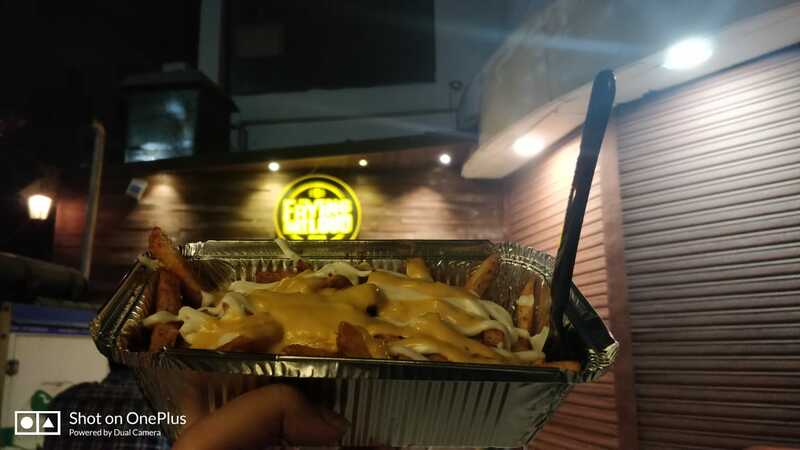 Frying Out Loud is a dedicated fries outlet which serves more than 20 types of fries with different flavors, the most popular being peri peri fries, Lemon chilly fries, and cheese chili fries. The good thing is they are absolutely pocket-friendly and you can get all of them under 150 bucks. 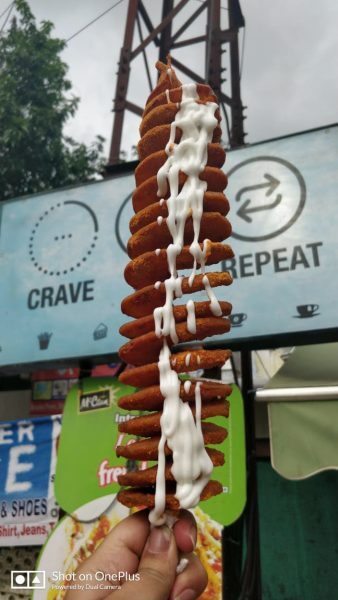 Now that you are done with both potato twister and fries, reach to Coneeza which is at walking distance from both of these places. If you are one of those pizza junkies, cone pizza would just be the right thing to experiment with your taste buds. 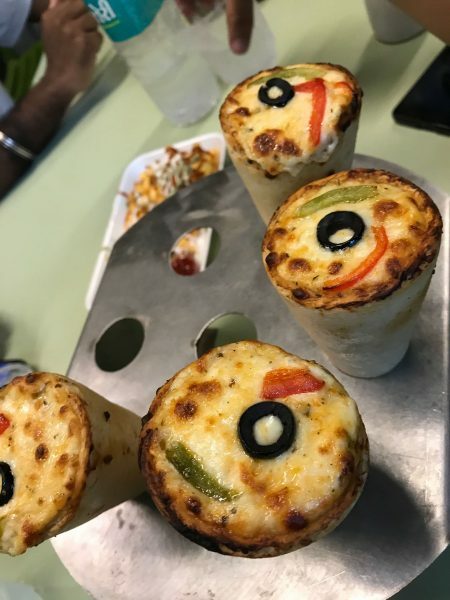 Different flavors of pizza on not your regular base but ‘soft on the insides and crunchy on the outside’ cones would be the perfect treat for you this weekend. If you are a fan of cheese garlic bread then don’t think twice and head straight to try these mouthwatering cheese pull garlic bread. This garlic bread is available in 5 different flavors. Choose whatever you may, you won’t be disappointed and that’s for sure. While you are there try XXL Doritos, Maggi & Cheese as well. The dish will take you to Mexico and back. Not an ordinary samosa you’re thinking of. 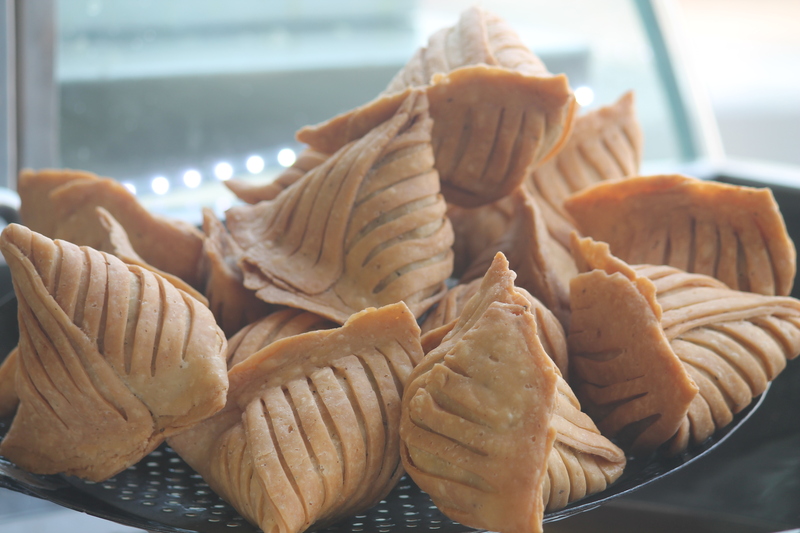 Mere one piece of this toofani samosa is enough to fill your stomach to the fullest. The filling of this huge samosa consists of pomegranate seeds, dry fruits, cottage cheese (paneer), potato mix and a lot of interesting spices. And it won’t burn a hole in your pocket at all. Tandoori chicken and tandoori roti is old news. Tandoori chai is the new in. 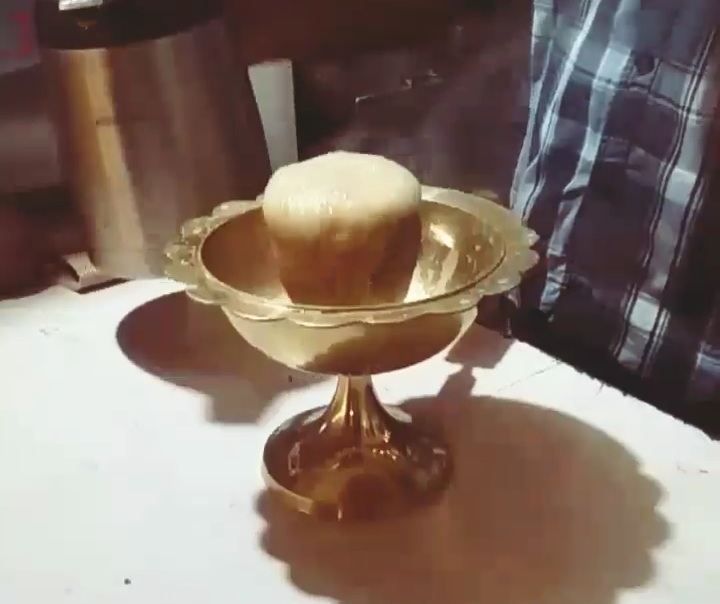 Merely watching this Chai getting prepared will tempt all of your senses. 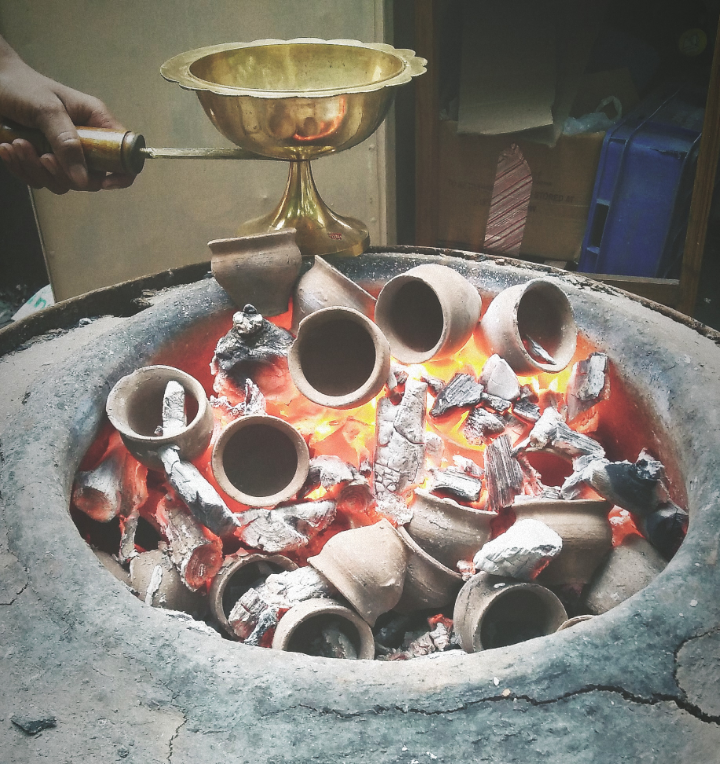 This unique tea is prepared in the steaming hot kulhad which gives it the extraordinary smoky flavor that it has. 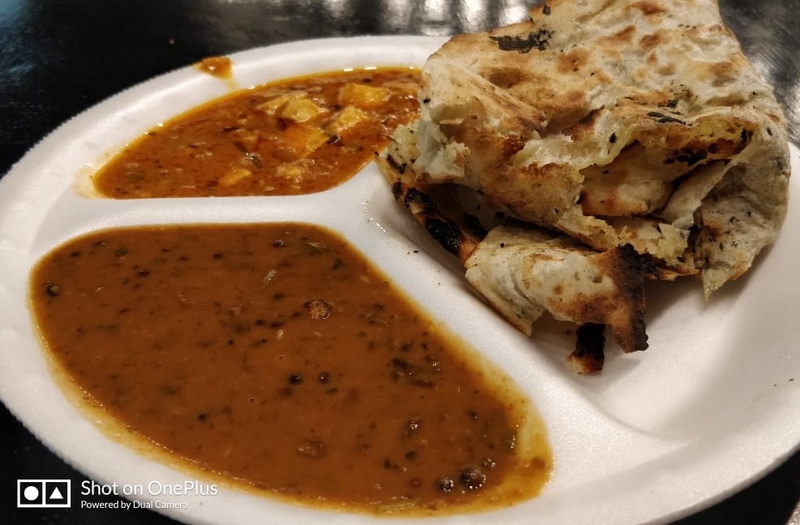 The crunchy, buttery and instant Chur Chur naan served with your favorite paneer handi or dal makhani is something which will force you every day to skip your meals and come for this scrumptious feast instead. The best thing about Chur Chur naan at Ranaji is that you’ll get to have both of them in just 60 bucks per plate. Seems like a great deal, isn’t? The name gives you hint enough. Burj Khalifa burger is one hell of a tall burger which will not just satiate your stomach but your eyes too. Just a look at it will make your mouth water. Trust me, the tangy and creamy sauces dripping onto the huge burger is the best sight in the world. It’s time to bid goodbye to those old school dishes and try something different this time. And who knows you might discover your new favorite dish in this food marathon, right? 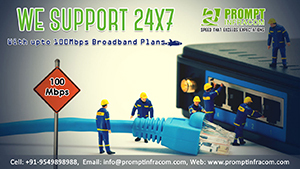 Do you have any feedback regarding the article or want to share anything with us? 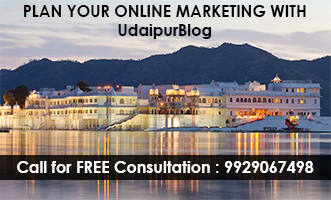 Then write to me at juhee@udaipurblog.com.